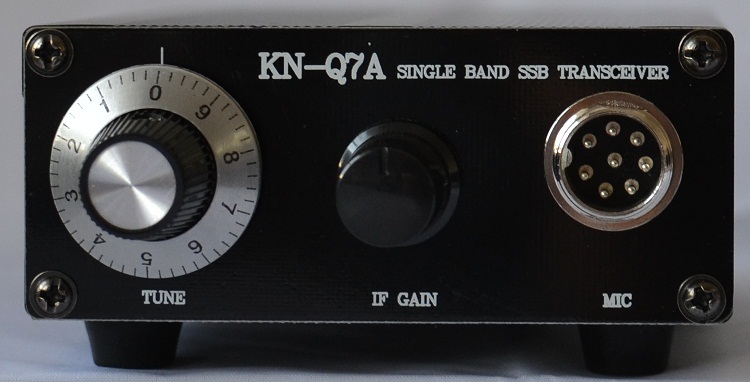 Thanks for your nice article about the kn-q7a. I am also an owner of kn-q7a. I have the intention to put inside a dds. 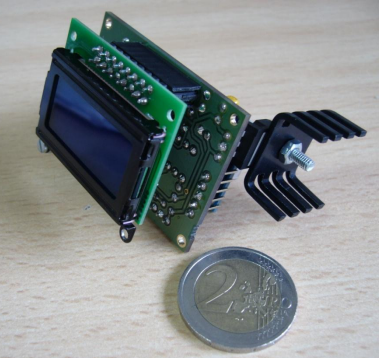 Could it be possible that you take some internal pictures with DDS fitted in order to see how you have implemented it? Hi. I have not yet fitted it but will do so.